Country code for Macao is 853 and outgoing international code is 00. 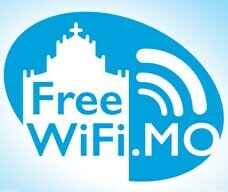 Communication in Macao is convenient, with the telecommunications network covering the whole city. 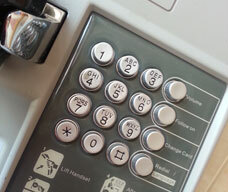 Public phones are located around the city, with local calls costing MOP1.00 per 5 minutes; the IDD direct-dial international telephone service connects to over 100 countries and territories around the world. The Tourism Hotline on +853 2833 3000 provides comprehensive information about restaurants, hotels, sightseeing and tourist spots, museums, entertainment, shopping, transportation, etc. 1628 - SmarTone Mobile Communications (Macau) Ltd.
1888 - China Telecom (Macau) Co., Ltd. Postal services are comprehensive in Macao. 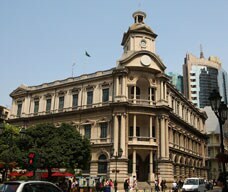 The General Post Office is located in Senado Square, while postal branches can be found throughout the Macao Peninsula, Taipa and Coloane. Services include letter post, parcel and express mail service (EMS) to almost anywhere in the world.